Jeff Benjamin. “Boyfriend to Bring K-pop to Middle America for Chicago & Dallas Shows.” billboard. 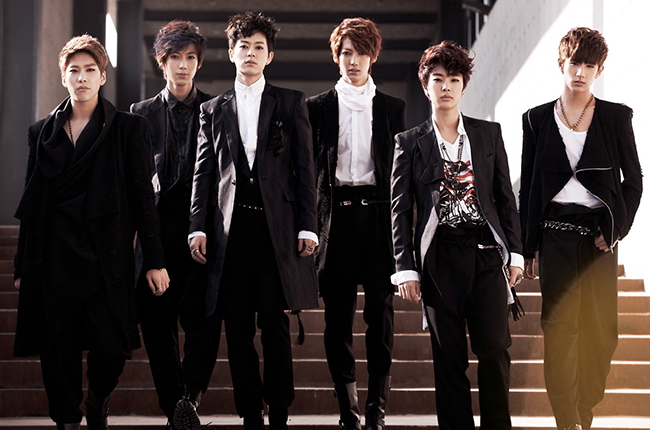 3 Jan 2014. http://www.billboard.com/articles/columns/k-town/5820050/boyfriend-to-bring-k-pop-to-middle-america-for-chicago-dallas-shows (9 Jun 2017).